David Mould is an award-winning landscape photographer who utilises his photography and his love of art to produce bespoke, intimate and tactile mixed media Scottish landscape pieces. 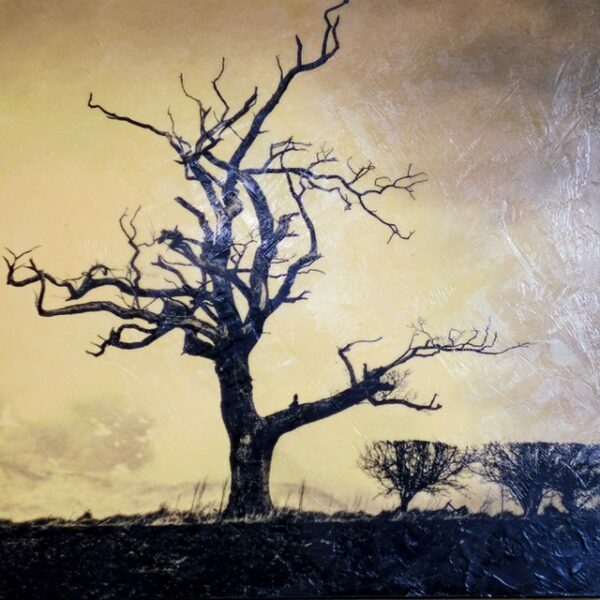 Using the ancient art of Encaustics he combines the modern landscape image with a combination of natural beeswax and pine resin to produce an ethereal, tactile and unique piece. Although well versed and acclaimed within the landscape photography environment, David is new to the Fine Art world and is at the start of his journey with this, his second venture into the gallery scene, with a very successful showing recently. David is offering something new to this scene, with a style and materials very unique, interesting and fresh.